Artestar is a global licensing agency and creative consultancy representing high-profile artists, photographers, designers and creatives. We connect brands with talent, facilitating access to pop culture icons and their followers – curating and managing some of the world's most recognizable creative collaborations. Based in New York, Artestar has affiliate offices in Italy, France, Germany, Sweden, Brazil, Mexico, Argentina, Israel, Australia, South Korea and Japan. 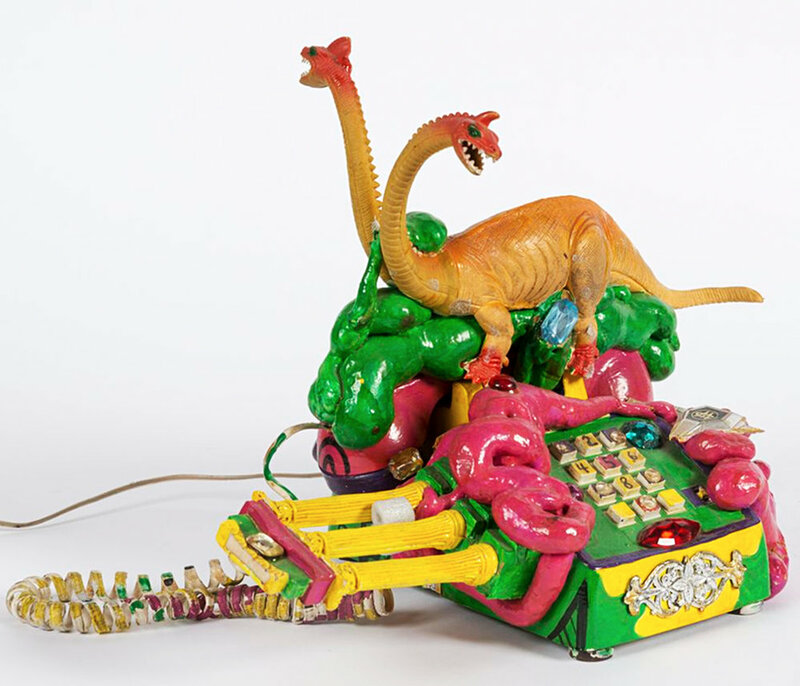 Kenny Scharf came to prominence in New York City’s East Village art scene in the early 1980s and has been a pioneer in making art accessible by connecting to popular culture through commercial projects and brand collaborations. Known for his pop-surrealist paintings, he works in a wide variety of mediums including clothing design, sculpture, installations and street murals. Brand collaborations include Jeremy Scott, Schott NYC, Zara, adidas, and many others. Introducing the Keith Haring & Jean-Michel Basquiat Case Study® chair by Modernica. The Fiberglass Shell Chairs were originally designed in 1948 as an entry in The Museum of Modern Art’s International Design Competition, and are easily one of the most important and recognizable designs of the twentieth century. Each fiberglass shell is created by hand, one-by-one, in Modernica’s Los Angeles factory. This chair features iconic artworks by Keith Haring and Jean-Michel Basquiat. Stance honors Jean-Michel Basquiat utilizing an unlikely canvas of socks, underwear and intimates, to showcase his signature use of codes, textures and pictograms underscoring a multitude of themes and social commentary still relevant today. The Jean-Michel Basquiat for Stance collection showcases a full range of socks in men’s, women’s, and kids in addition to intimates and underwear for adults. Herb Ritts began his photographic career in the late 70s and gained a reputation as a master of art and commercial photography through high-profile portraits, editorial fashion shoots and advertising campaigns. In the late 80s he famously directed numerous influential and award winning music videos and commercials. His fine art photography has been the subject of popular exhibitions worldwide, with works residing in many significant public and private collections. British shoe designer Nicholas Kirkwood injects his Spring/Summer 2011 collection with the vibrant colors and bold shapes of legendary artist Keith Haring. Spanning across several styles of footwear, the capsule collection was a tribute to the late artist. 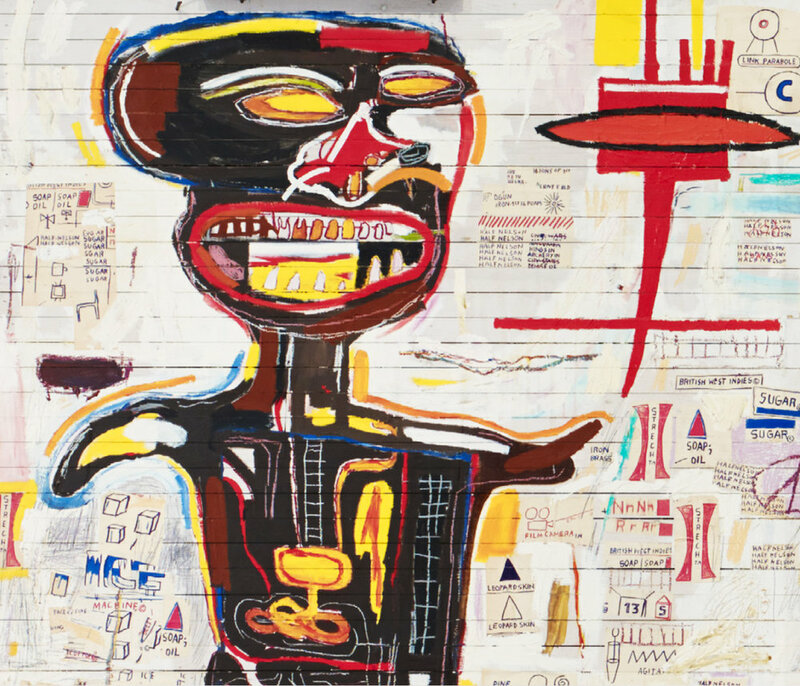 The Fondation Louis Vuitton in Paris presents a blockbuster exhibition of the work of Jean-Michel Basquiat. The exhibition covers the artist’s whole career focusing on 120 of his most important works. On view through January 14, 2019. We partner with some of the world's most recognizable brands to create artist-edition product – from mass to luxury and everything in between. Interested in learning more about our agency and partnering with one of our artists? Drop us a line.